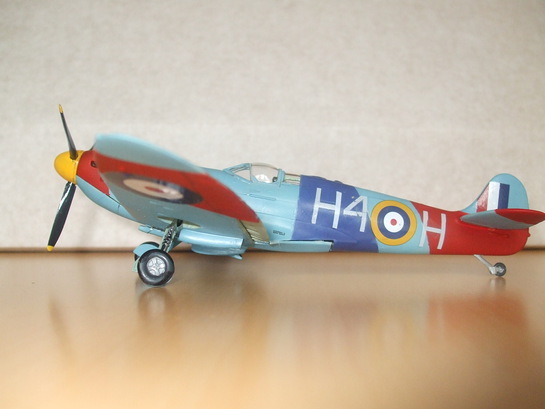 Airfix – the kitset model company – flew into action last week to help to raise money for veteran charity, Help for Heroes, by auctioning off a collection of autographed model Spitfires on eBay. 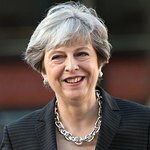 Piers Morgan, David Jason, Frank Lampard, Al Murray, Dominic Byrne, Hugh Dennis, Mark Radcliffe, Paddy Ashdown, Pete Waterman, Bill Bailey and Linford Christie all took part in the campaign. 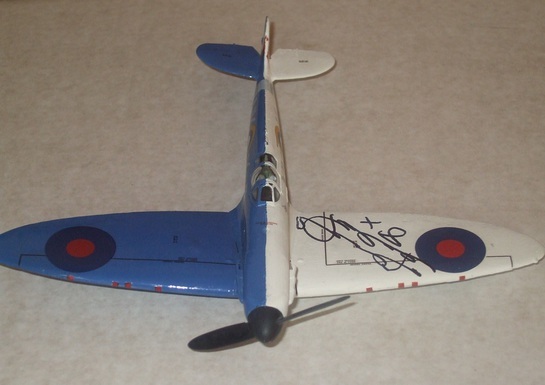 Each celebrity received an Airfix 1:48 Supermarine Spitfire Mk 1a and enthusiastically assembled, painted and autographed their signature Spitfires especially for the auction. In total, there were 162 bids for the celebrity designs, and a grand sum of £2,000 was raised. Frank Lampard’s spitfire raised the most money with the highest number of bids, raising £220 at 31 bids! This was closely followed by Al Murray’s spitfire which received 29 bids, and together with David Jason’s plane raised £205. Paddy Ashdown raised an impressive £127 with 14 bids, and Linford Christie’s outlandish design of the Union Jack Flag sold for £112 after 13 bids. The money raised from the Airfix models will be donated to Help For Heroes, which helps to provide better facilities for wounded British servicemen and women. Help for Heroes (H4H) is a British charity launched in September 2007 to help provide better facilities for wounded British servicemen and women. It was founded by Bryn Parry, a cartoonist and former member of The Royal Green Jackets, after he visited soldiers at Selly Oak Hospital in Birmingham.